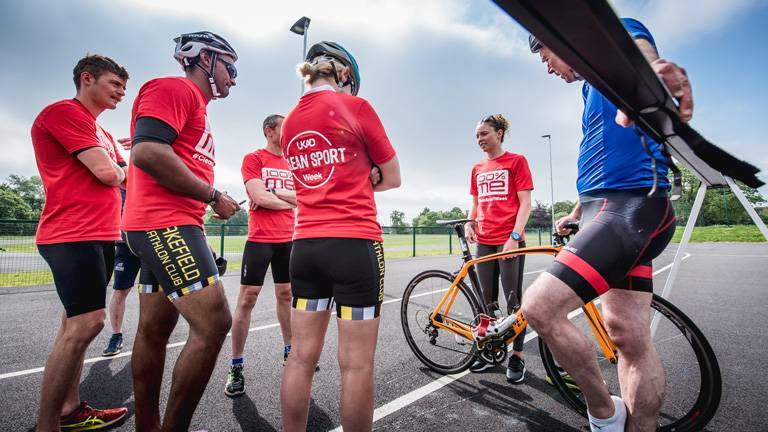 Former Triathlon World Champion Non Stanford joined local triathletes at the Brownlee Centre in Leeds today to help celebrate UK Anti Doping’s Clean Sport Week and highlight the work being done by British Triathlon to educate athletes on clean sport. 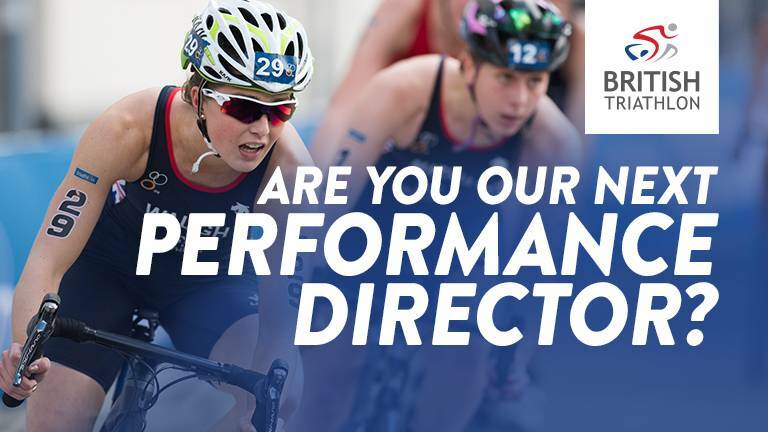 Are you our next Performance Director? 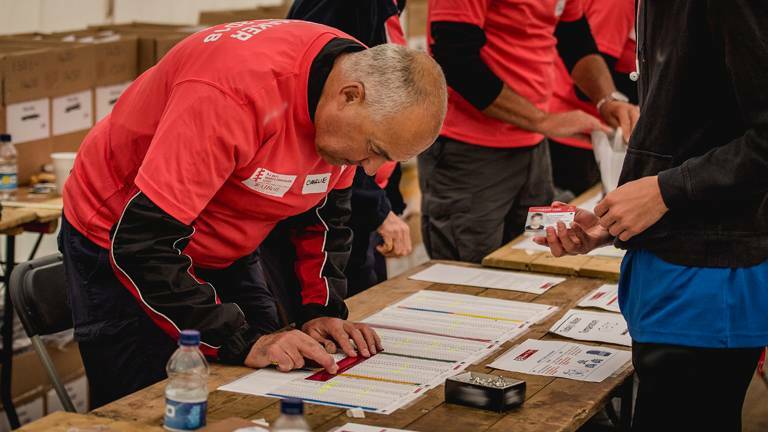 Do you have what it takes to create the best prepared and supported team on the start line? 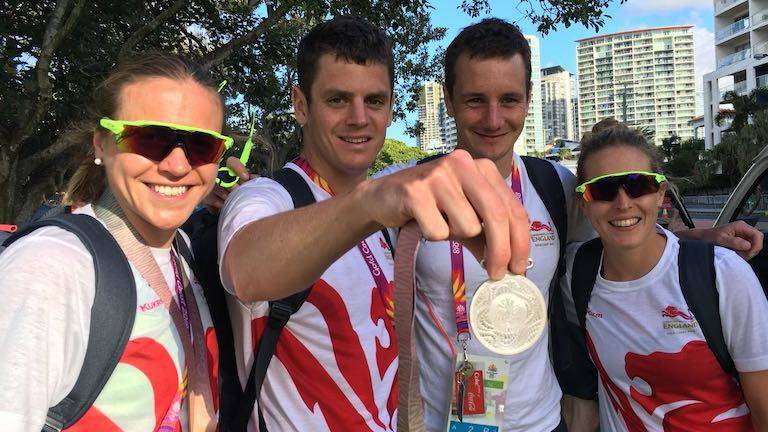 Team England won silver behind Australia in the Mixed Relay on the Gold Coast. 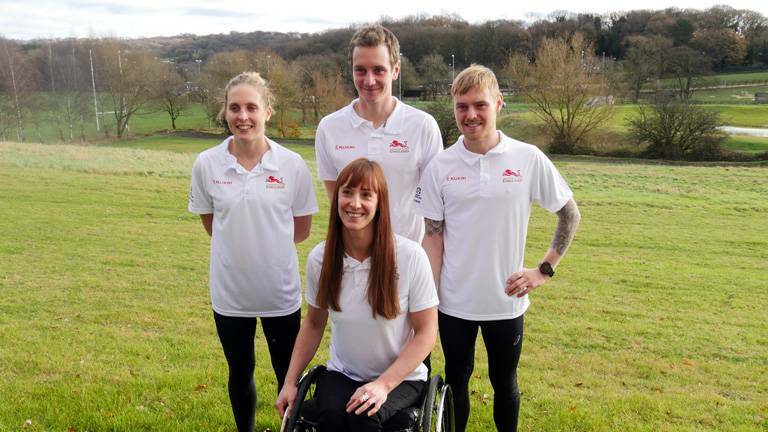 The team of Vicky Holland, Jonathan Brownlee, Jess Learmonth and Alistair Brownlee were pleased with their performance against a very strong Australian team. Wales were sixth and Scotland were seventh. 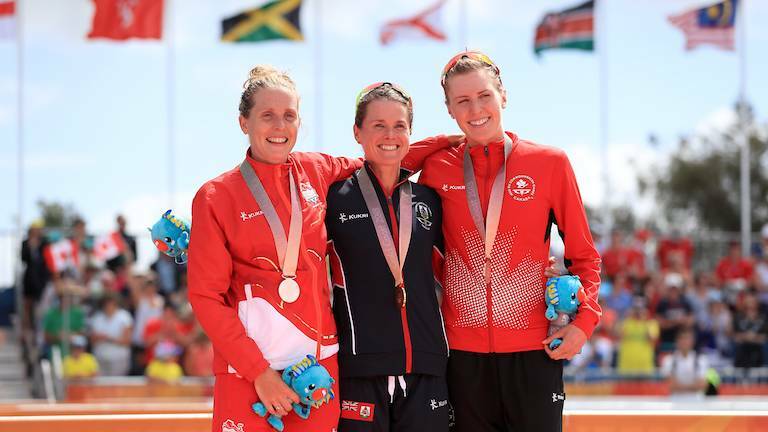 Jess Learmonth won Team England’s first medal of the 2018 Commonwealth Games on the Gold Coast. She won silver behind world champion, Flora Duffy of Bermuda. 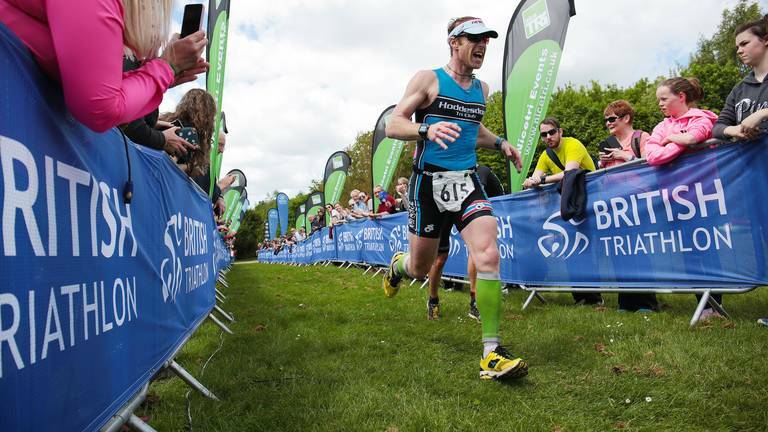 Scotland’s Marc Austin won his first major championship medal with bronze in the men’s race behind Henri Schoeman (RSA) and Jake Birtwhistle (AUS). 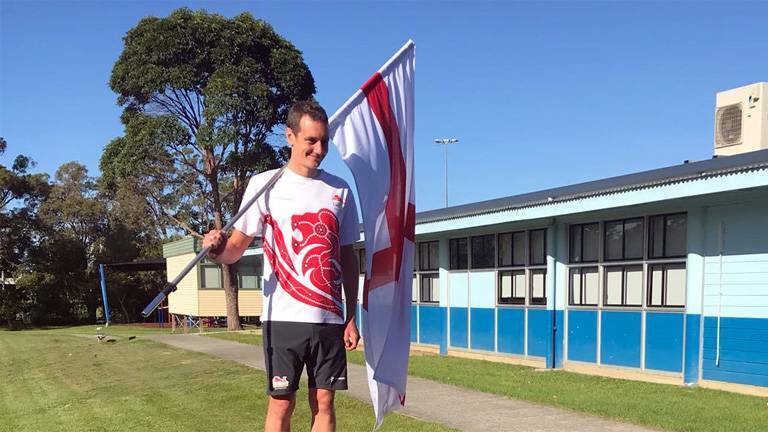 Team England have named triathlete Alistair Brownlee as their flagbearer for the Opening Ceremony at the 2018 Gold Coast Commonwealth Games. 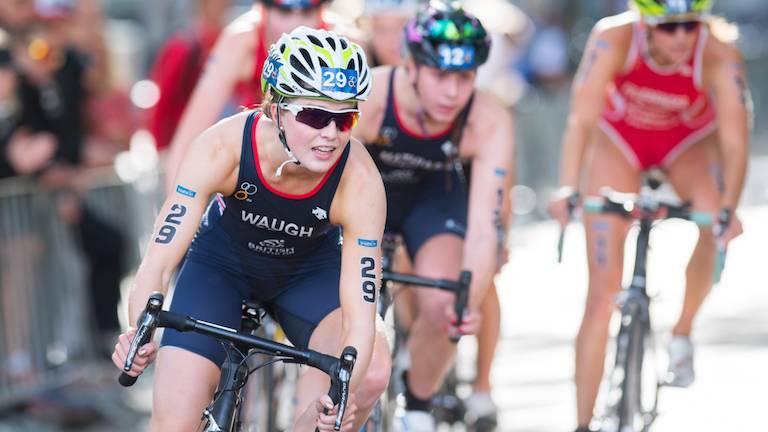 Twelve athletes have been named to the England Talent A Squad including ITU world junior silver medal winner, Kate Waugh and ETU European Youth Champion, Daniel Slater. 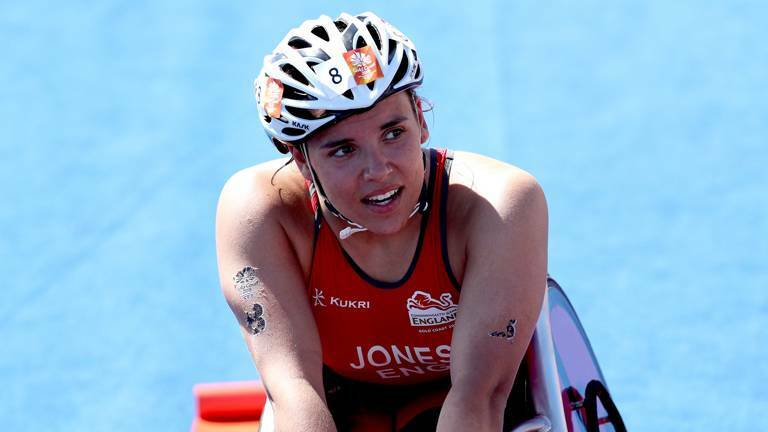 Team England has selected its triathlon squad which will compete at the next Commonwealth Games on the Gold Coast, Australia, in April 2018. 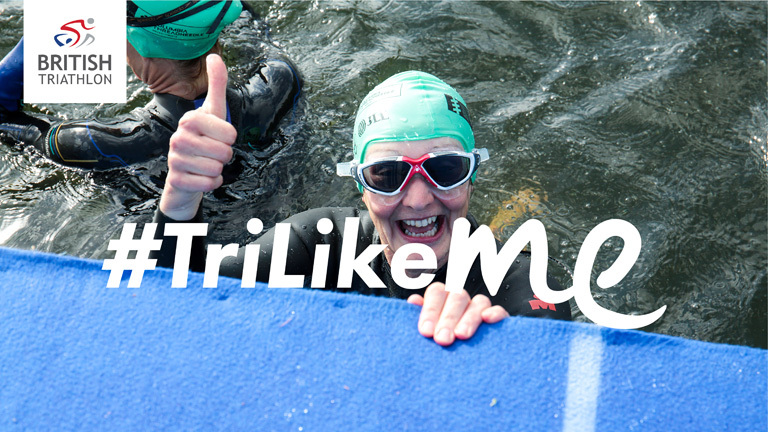 Following a hugely successful ITU Triathlon World Championships in Rotterdam, today, Monday 18 September, British Triathlon has unveiled the 2018 British Triathlon Age-Group Major Events Calendar, providing the chance for Britain’s top age-groupers to prepare for their own medal-winning success over the coming 12 months.